and the message will spread quicker than you think. 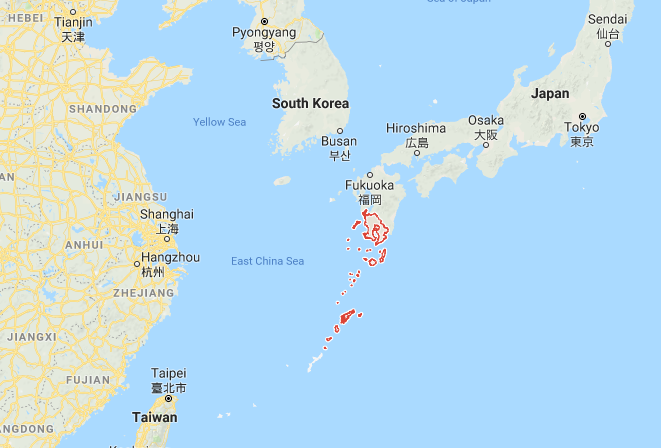 Kagoshima Prefecture is not only the southernmost region on the mainland of Japan, but it is also a series of islands – some of which are known for their tea gardens. It has also been known as a gateway access to Japan for trade, especially from China and Korea. Looking at the map with an eye to tea growing regions, we can appreciate the relationship tea culture circling the East China Sea. We can appreciate the complex history that also includes the transmission of tea culture but also the similarities in terrior. “Hachi-jyu-hachiya” is known as the 88th day after Risshun. The tea that we’re featuring today is traditionally picked on this day. Risshun is considered to be the first day of Spring according to Japan’s lunar calender – usually February 4th. Tea picked on this day is considered to be a very high quality tea. 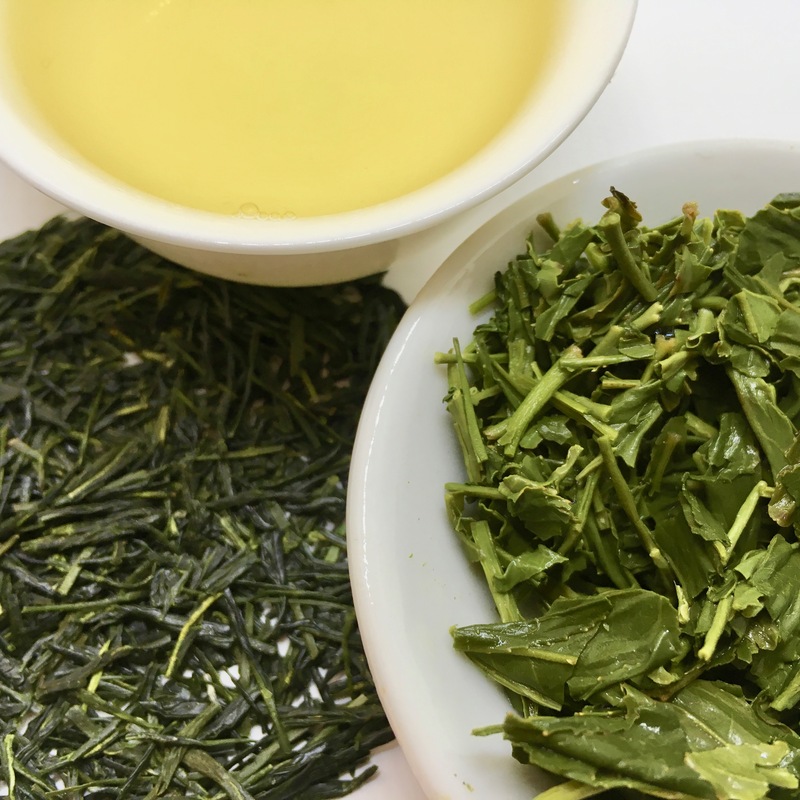 The name of the tea is an agricultural tradition and also a farming practice to avoid frost damage to the tender tea leaves by late frost. A great deal of care and planning go into the protection of these early teas. To prevent damage from frost you will see farms equipped with tall fans used to circulate warm air from closer to the ground over the tender shoots. On clear nights when there are no naturally-occurring breezes to circulate breezes and temperatures can drop quickly, the fans move warm air upwards to prevent frost damage. The flat terrain in most parts of the Kagoshima Prefecture allow for mechanical harvesting that are impossible, even in rolling hills of many other tea growing regions. Large harvesters that can efficiently and rapidly cut the wide, straight rows reduce the amount of human labor and maintain a highly “groomed” appearance to the precise rows of tea plants. Some describe the process like giving the plants a haircut. Cutting blades are set to the specific height to quickly clip the new shoots that are then collected in attached hoppers to be take directly to the processing plants.